The recent release of NBA 2K13 marked the 14th update in the successful franchise, and in a press release made by 2K Games today, it has been revealed that the game has had extremely strong first week sales surpassing the current first week sales record. 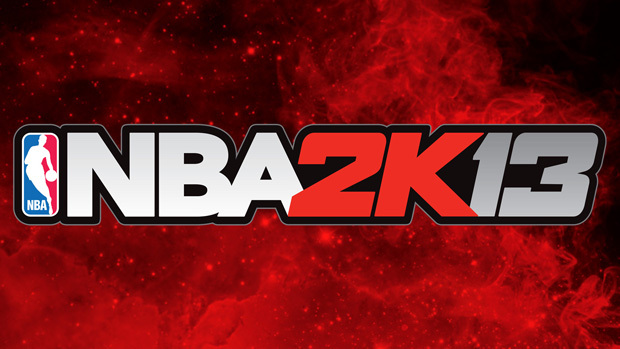 NBA 2K13 had a reported 49% increase in first week sales in comparison to 2K11. I’m not sure why they didn’t compare to the sale numbers from 2K12 but regardless, 2k13 is still the new record holder. Could rapper Jay Z’s participation in the project account for some of the increase in sales? Or does the lack of a competitor in the form of NBA Live 2013 make for this rapid increase in sales? I have a feeling it’s a bit of both, but having no competition certainly can’t hurt. Check back soon for all your NBA 2K13 updates, as always That VideoGame Blog will bring you the latest and greatest in electronic entertainment news.